Dr. Harpole is a native of West Tennessee with undergraduate studies at University of TN at Martin graduating with a BS in Biology/ Chemistry degree . Dr. Harpole attended Emory University School of Dentistry , Washington University School of Dentistry and obtained a Doctorate of Dental Surgery degree from the University of Tennessee Health Science Center. Dr. Harpole's interests are in full-mouth reconstruction, surgery and cosmetic dentistry while having special interest in Anesthesia Services for the dental "anxious". 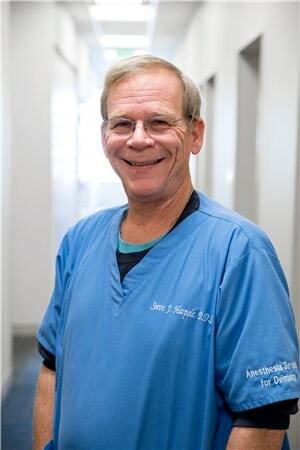 Dr. Harpole has provided IV anesthesia in his practice for over 18 years of his 26 years in practice.